Added support for Charity Benefit Event, Lampoon Party, and Fan Meet & Greet. Updated to support toddler play dates. Reduced the minimal number of guests you can invite from 2 to 1. The optional "Invite Any Guests" download is updated to allow inviting toddlers you don't know to toddler play dates. Babies no longer appear on the list of guests you can invite when you use "Invite Any Guests." 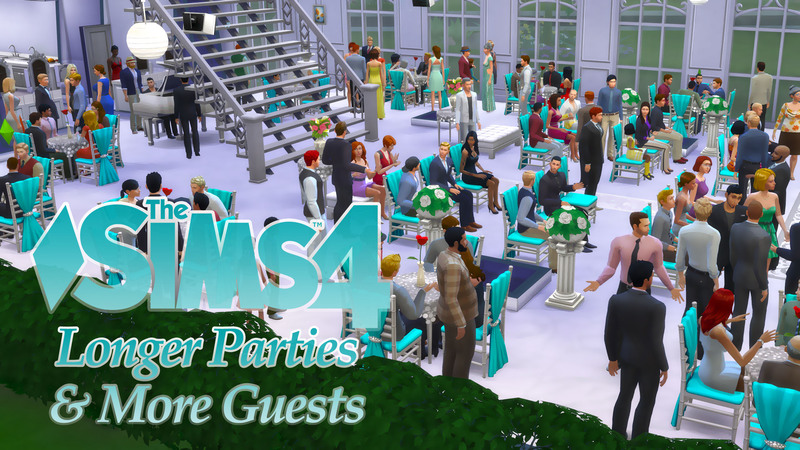 This mod allows your parties to last up to 24 hours and gives you the ability to invite up to 200 guests. Please note that you can still end parties as early as you like by clicking on the event timer. However, it does not work for parties that you're invited to by inactive Sims. 20 Sims Cap Remover is included to remove the default 20 per Sims per lot limit so that more Sims can be present at one time. If you have another mod that also removes this limit, simply remove this file. 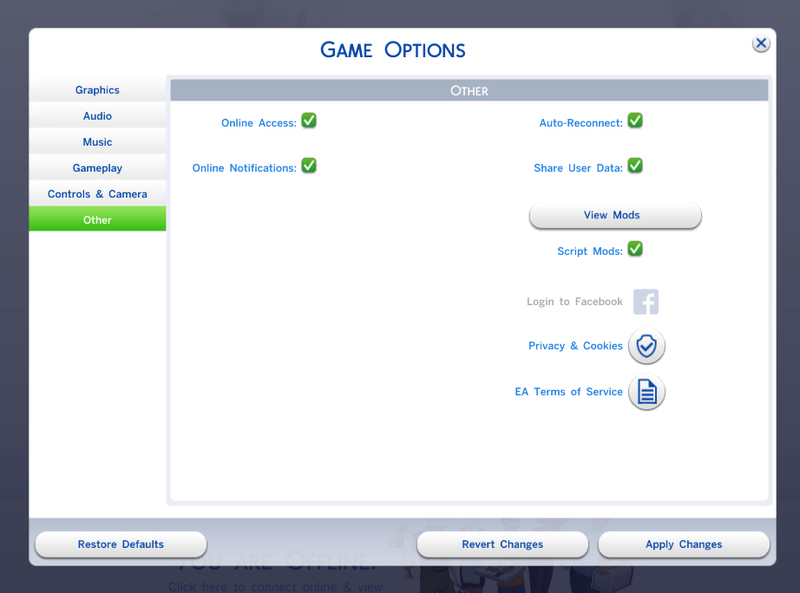 Also available is an optional download, Invite Any Guests, which allows you to invite any party guests, even if your Sim doesn't know them. If you are using the 32-bit version of the game, the game could crash due to the 32-bit memory limitation if you invited too many guests. Party Anywhere - Allows you to throw parties on any lots in TS4. Faster Sim Spawning - Helps to spawn party guests faster.